As the new year approaches, many people are motivated to make changes to their lifestyle. Two of the most popular resolutions are to lose weight and get organized. Statistics show that 80% of resolutions fail by mid-February. 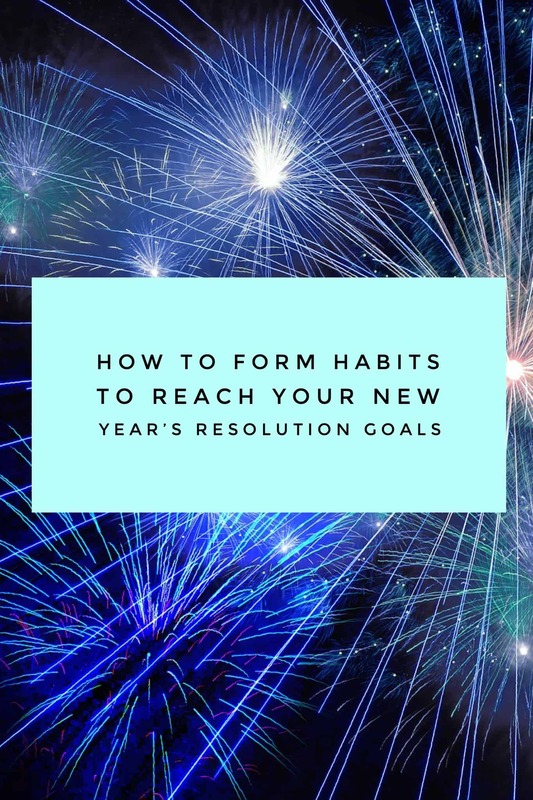 Achieving any resolution requires a change in habits, whether you want to lose weight, eat healthier, exercise more, save money, quit smoking, or stay organized, all require focus, will-power and a plan. SMART is an acronym to help you in setting your New Year’s Resolution goals. It should be specific, measurable, achievable, relevant, and time-bound. A SMART goal should cover exactly what you want to accomplish, how you’ll measure it, it should achievable, relevant to your life, and it can be reached within the amount of time you’ve given yourself. Write out a plan on how you will achieve this goal. For weight loss, will you eat a certain number of calories, and exercise a specific number of times per week? For getting and staying organized, will you sort your mail daily, or readjust your laundry schedule? Plan for the little steps that will help you achieve your resolution. “I don’t have time to ______” is a common excuse. Your resolution most likely involves changing habits on how you spend your time. For example, if your goal is to read a new book each month, put “reading” on your schedule at a certain day or time. If a specific time is set aside for you to do something, you will be more likely to do it. After a while, the new schedule will become routine and become more of a habit. Tell others of your plans to hold yourself accountable. If a friend or family member has the same goal, support each other and discuss both your accomplishments and set backs as you try to improve your habits. Tell friends, family members and co-workers, announce it on social media. Do whatever you need to do help make sure others hold you accountable to reaching this goal. Sometimes, you can’t reach a goal alone, and you need to ask for help. There may be many reasons for that, but there are both friends, family and professional experts available to help you. With experts such as personal trainers, nutritionists, psychologists, financial planners and professional organizers available, you can probably find an expert to hire to help you keep your New Year’s resolution.